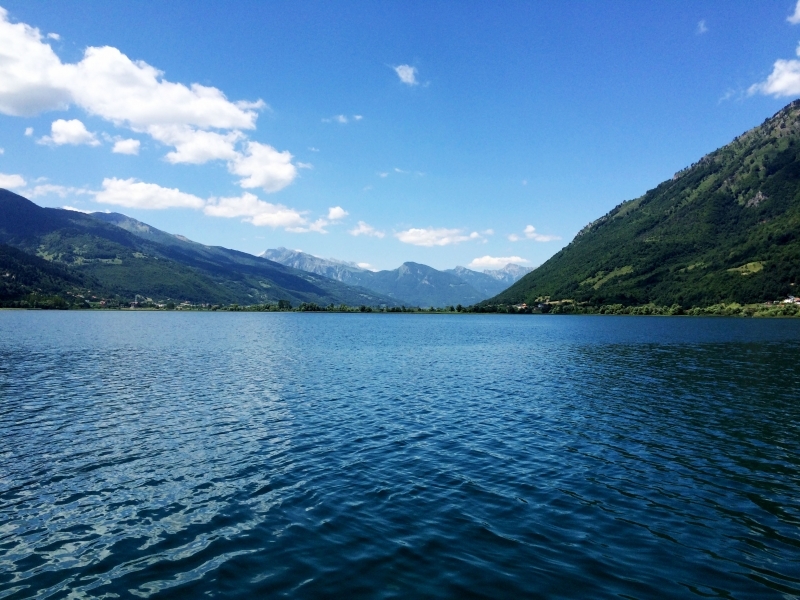 Dive into the deep blue lake at the foot of the forgotten mountains. Or let yourself be carried across its waters. Plavsko jerezo is 10km from the Triangle Woodhouse and gives the town of Plav its name. 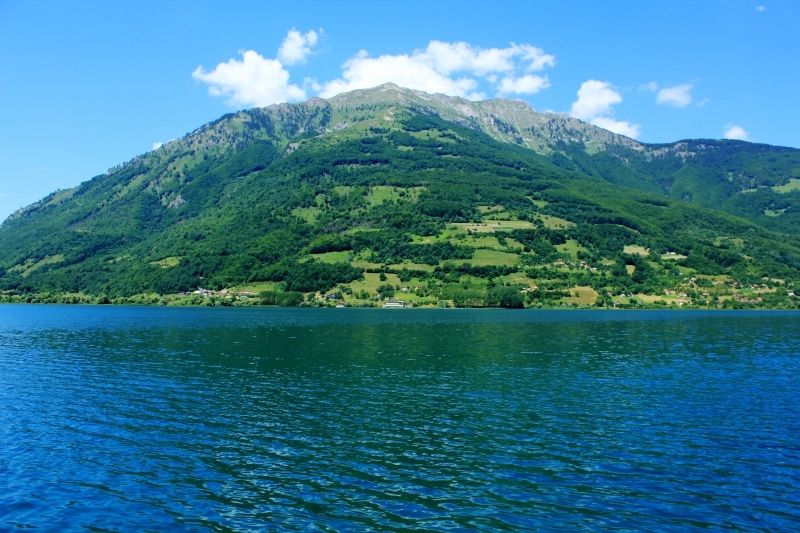 The deep blue lake, which lies at 900m ,is in a valley of the Prokletije – and Visitor Mountains and is the largest lake in the surrounding area. 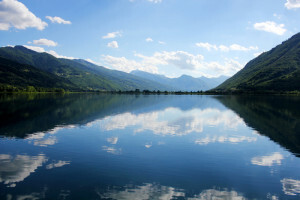 How the lake came into being is still not completely deﬁned but it is thought that it originated at the end of the Ice Age. It has a surface area of 2km² and is up to 9 m deep. The contributor river is the small River Ljuca that has its source in Albania. The outﬂow is the River Lim which is 220km long and ﬂows in turn into the River Drina through Montenegro, Serbia and Bosnia. The water level changes in the Plavsko jezero depending on the time of year. In the winter it is usually frozen, and during the summer offers various possibilities to relax and experience. 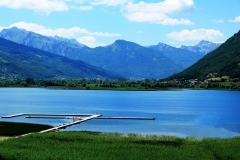 Surrounded by reed beds and green mountain slopes it offers various watersport, bathing and ﬁshing. Enjoy a swim in the cool clear waters, which reﬂect the mountains. There is a fable that the waters have healing qualities. For those interested in watersport there is not only swimming and sailing but there are also kayaks or you can go rafting on the wild waters of the River Lim. If ﬁshing is your hobby there are at least 270 different sorts of ﬁsh to catch from pike, Danube salmon, trout to brook barbe, nase, or chub which offers a great variety for a keen angler.